We have all seen the Polaris RZR UTV grow rapidly in popularity all over the off road World. Having something sporty that is fast and has a roll cage allows for you to tackle some sketchy climbs without too much worry of getting injured. The video above shows what happens when these drivers don’t make it. Everything from easy rollovers during races to getting fully ejected out of the vehicle. This RZR Crash Compilation video should prove how important it is to have an aftermarket cage and 4 point harnesses in your Side x side. For more RZR Videos check out the Busted Knuckle Video Youtube Channel. 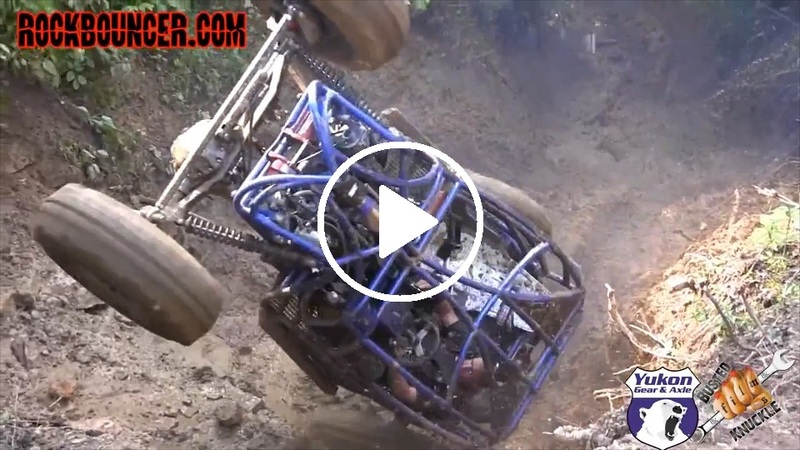 Check out the Rock Bouncer Carnage in this Crash Compilation Video.